Private Guesthouse & Bed & Breakfast Combined! 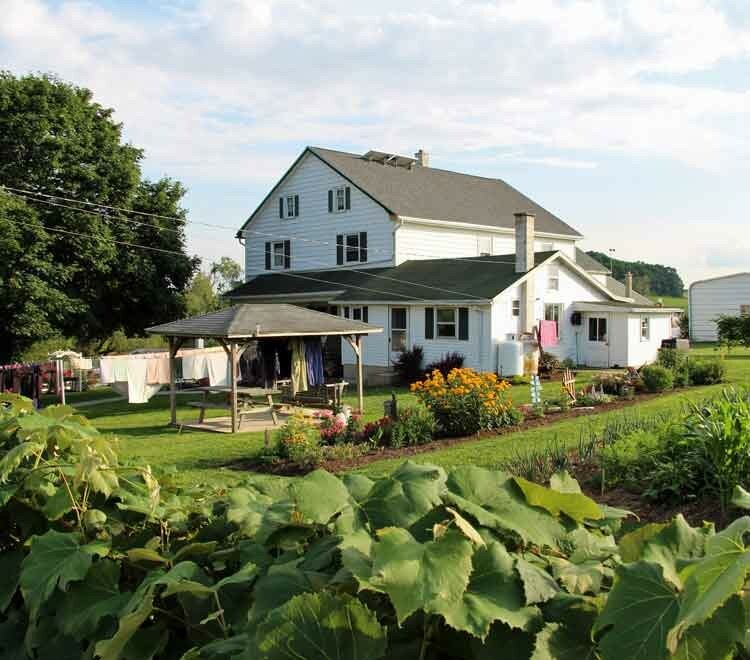 Lodging at one of our Lancaster County PA Farm Bed and Breakfasts or Guest Houses offers you the rare opportunity to experience Pennsylvania Dutch Country in a unique and memorable way. 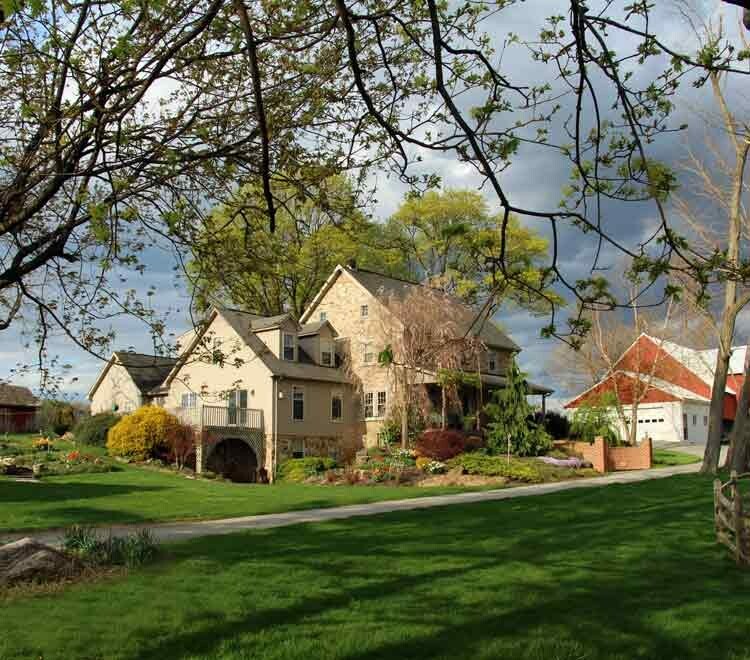 By staying at a Mennonite or Amish Bed and Breakfast or Guesthouse you will be able to have a personal and authentic encounter with some of the Plain Folk of Lancaster County. For those staying at one of our other farms, ask about arranging a visit to an Amish home during your stay. 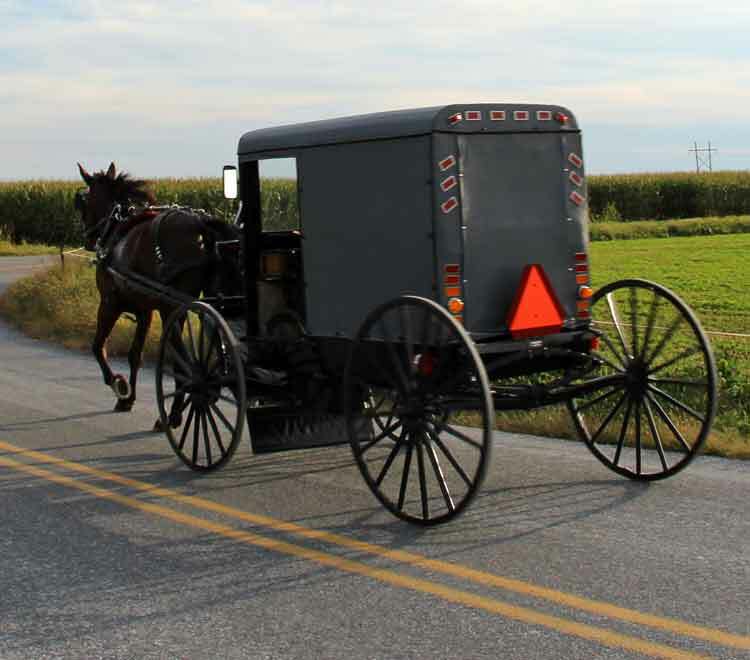 Although the Mennonite & other farms have more modern conveniences than the Amish farms (TV, Wifi, automobile, etc. 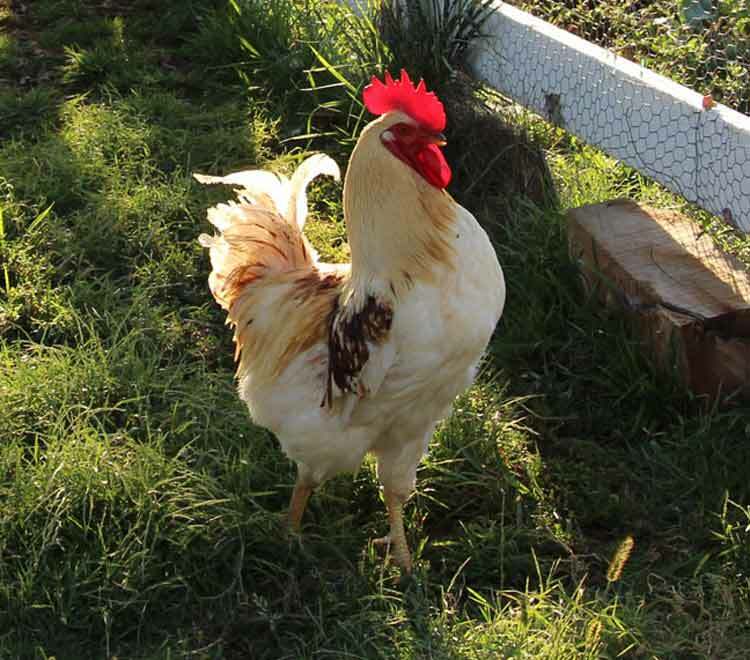 ), we believe that a stay at any of these farms will be a relaxing and enlightening experience for you. To learn more about the differences between an Amish bed and breakfast or guesthouse and a Mennonite or other farm stay, please visit our What to Expect - FAQ page. 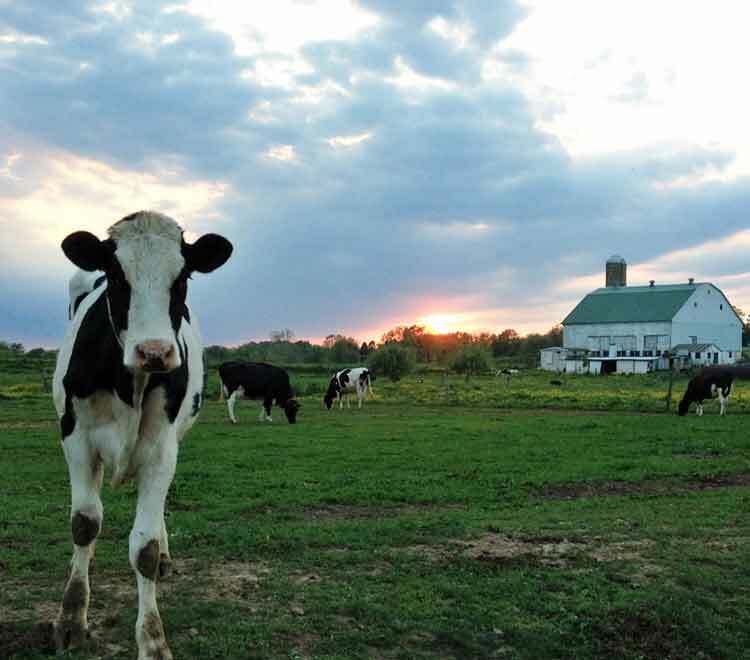 Take a step back in time and enjoy a traditional Lancaster PA farm stay in the beautiful Amish Countryside of Lancaster County PA! Gift Certificates - a great gift idea any time of year!